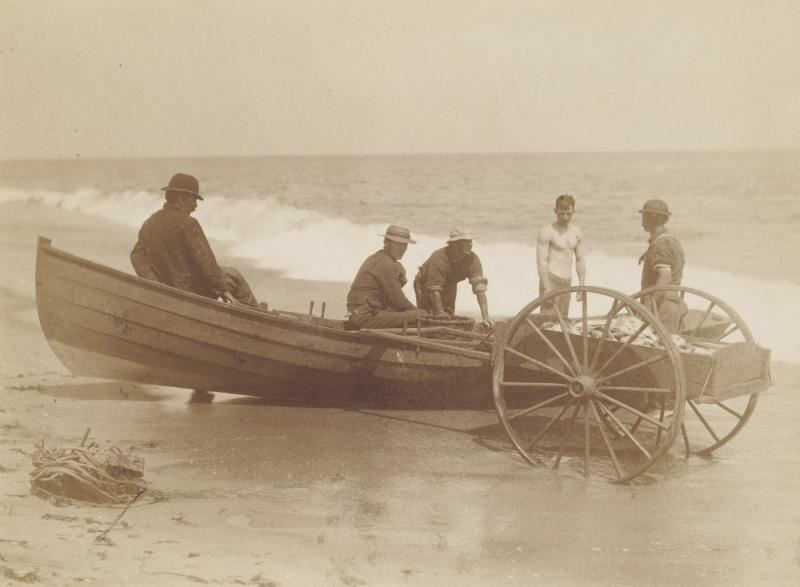 In the 19th century a tough breed of fishermen set traps and nets off the Jersey Shore, often watched by the local residents. T he noted Jersey Shore maritime historian, Ned LLoyd, will present a historical review of the commercial fishing methods and the pound boats that fished off the beaches of New Jersey for 150 years. 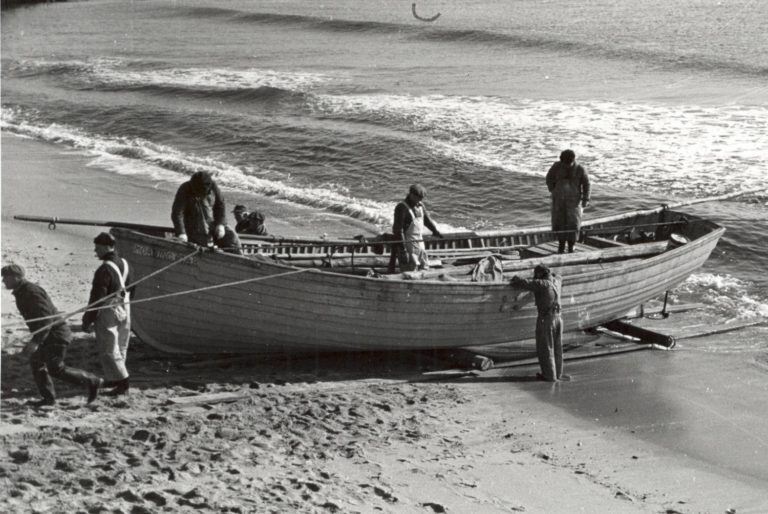 Beginning with tub trawling and hand line fishing in the early 1800's to the advent of the pound nets that dominated the industry into the early 1960's, the Jersey shore's unique Sea Bright skiff was well adapted as the pound boat grew and supported these fisheries for more than a century. Come early to Bahrs and enjoy a drink and snack at the bar or a meal in the restaurant.